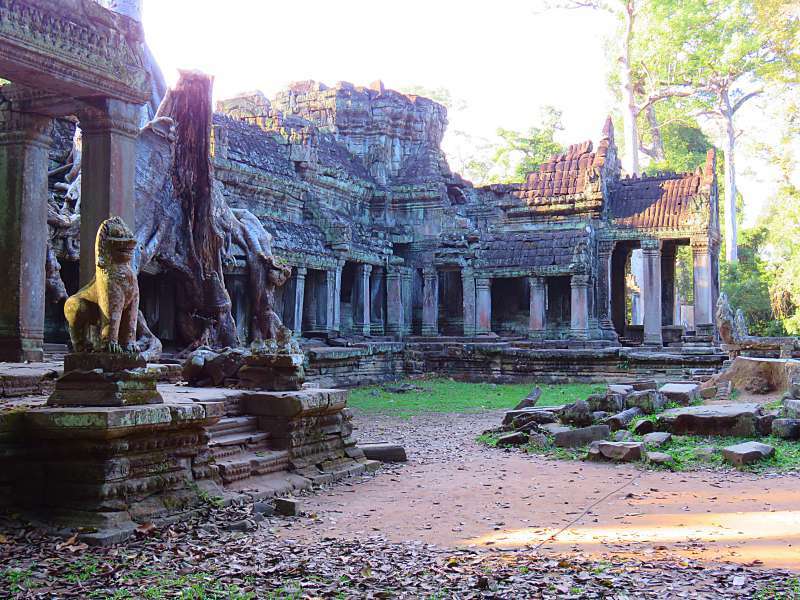 There are more than a thousand temples in the jungles around Siem Reap in Cambodia. 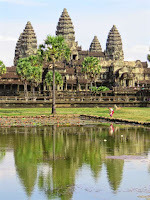 Angkor Wat is the one everyone has heard of but there are many others. If you want to cut to the chase and find out which temples to include on your itinerary, read Angkor Wat and the 7 must see temples of Angkor - just don't drink the yellow coke! If you would like a bit of friendly advice before you go temple hunting then read on for my life-saving (literally in one case) tips on how to survive the temples of Angkor. 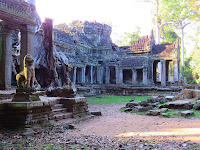 Angkor Wat and the 7 must see temples of Angkor. 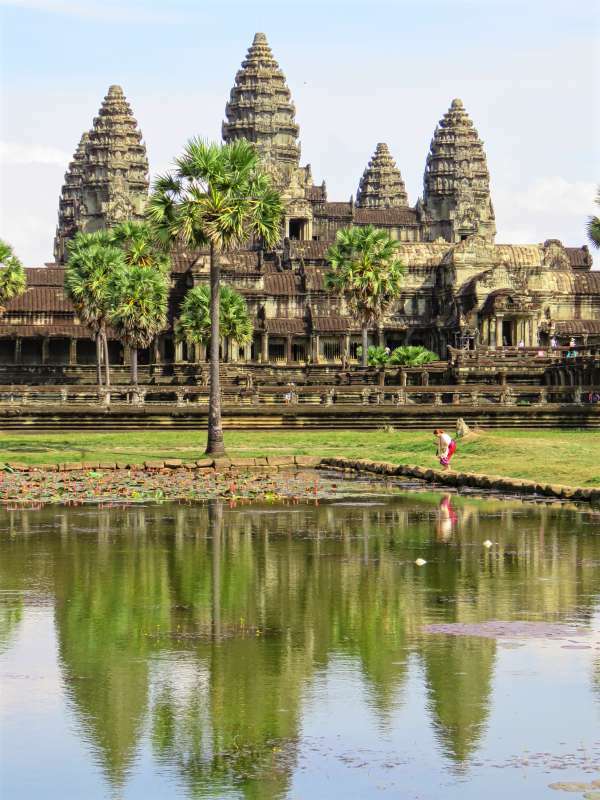 The Angkor Archaeological Park, just outside Siem Reap in Cambodia, has the largest concentration of temples in the world. According to Google there are more than a thousand scattered across some 200 square kilometres. Even the most intrepid traveller can hope to visit only a fraction. Are you up for a thousand temples - no! I didn't think so - but don't panic! Luckily for you, David and I have done all the hard work and over a three day marathon of religious monument hopping visited most of them - well it felt like it! Actually we saw thirteen but they were absolutely the best thirteen. Out of that thirteen I have picked seven which you simply must visit. My first impression of Scenic Spirit was long before we saw the ship. 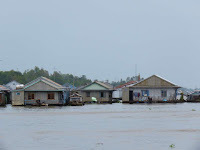 On the overland journey from Siem Reap in Cambodia to Kampong Cham, our port of embarkation, the tour bus stopped for what was euphemistically called a 'happy stop'. Lining up for the loo I got talking to a small group of other women. Passengers on the cruise before ours, they had disembarked Scenic Spirit that morning and were travelling toward Siem Reap. 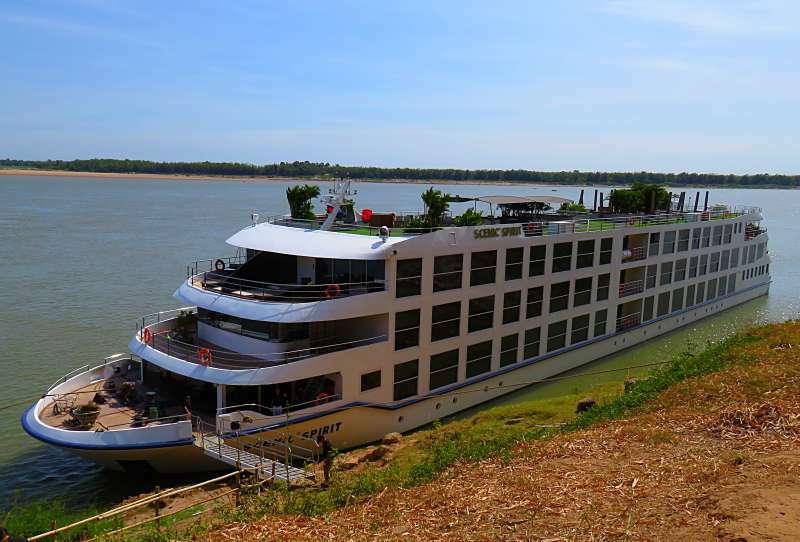 It is the first morning of our Mekong River cruise aboard Scenic Spirit and we are standing at the top of a hill waiting for the rest of our group to come into view. 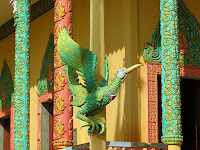 They are climbing 300 steps to the temple at Wat Hanchey. As one of the 'walking wounded' I have ridden to the top in a mini-bus. Only a month or two ago my healthier self would have been one of the first to take the challenge. That person is returning slowly, but not yet. I envy the climbers. By the time they reach the temple they will be able to view the temple through the prism of a well-earned achievement. Where Does Basa Come From? 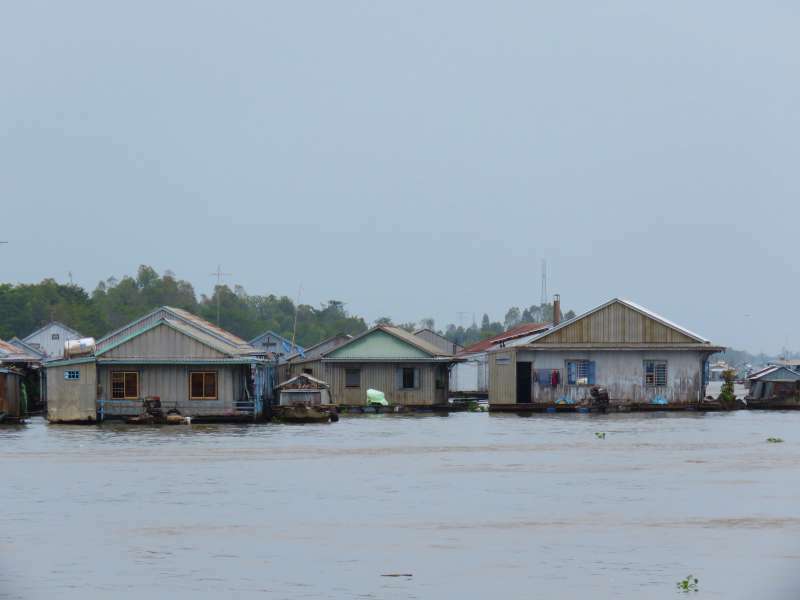 The confronting secret of Vietnamese fish farms. Have you ever eaten basa fish? I have, but never again. Basa is a fish farmed in the Mekong Delta of Vietnam. Once upon a time if I heard the phrase 'fish farm' it would conjure up images of crystal clear ocean enclosures with a never ending supply of fresh, clean seawater where the fish were living more or less in their natural environment. Not any more! That was before we visited a Vietnamese fish farm.